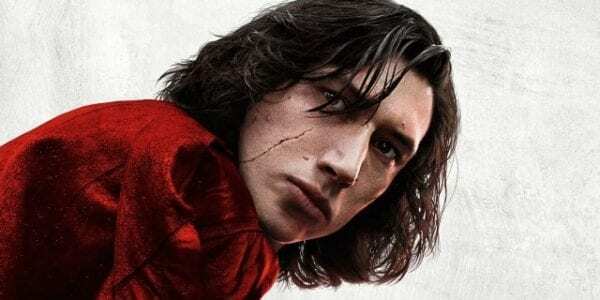 Adam Driver, who plays Kylo Ren in the Star Wars sequel trilogy, says that he has known his character’s arc from the beginning. 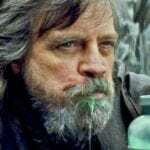 One of the accusations thrown Lucasfilm’s way in recent years is that the new sequel trilogy wasn’t planned out, with each director seemingly taking the story where he wants. 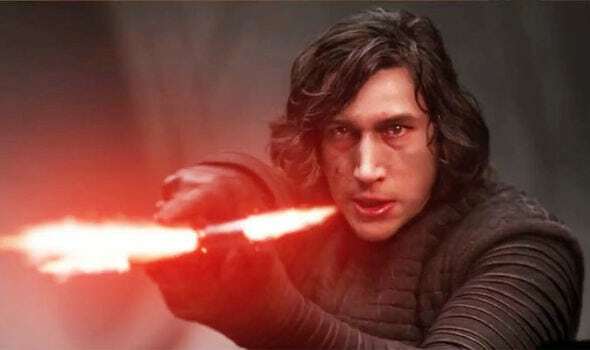 Adam Driver’s latest comments refute this somewhat, however, as he has revealed that he knew where Kylo Ren’s arc was going right from the start. 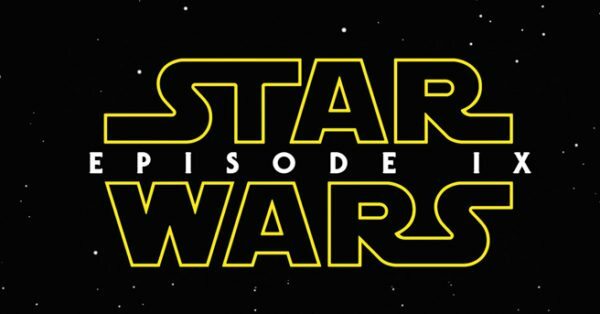 It’s possible that it was J.J Abrams, director of The Force Awakens, who told Driver this piece of information and now that Abrams is back in the director’s chair for Episode IX, the two might possibly be able to see their vision through for Kylo almost as originally planned. Yeah, his arc might’ve been considered at an early stage (and that would be the sensible move), but I doubt much else was. Just a shame JJ sat out Ep8; it might not have been a classic but it would’ve been a damn sight more consistent with Ep7.